Acne has caused sleepless nights and terrible feelings during the day for far too long. Modern science has come up with amazing treatments for a lot or medical conditions. But nothing seems to work for acne. It simply won’t go away. Acne is known to be very stubborn. The more you try to get rid of it, the more it seems to come back. A lot of things have been tried to get rid of acne. Sadly most of them have failed. But here’s some good news that should make all of us happy. Finally, there’s one treatment, a home remedy, which seems to be working very well. Honey for acne is showing extremely promising results. Acne typically affects us during our teens, but sometimes, even adults can get this. Both males and females are affected. Often they cause scars and permanent damage on the skin too. The particularly bad thing about them is that, the pimples appear at the most visible areas of our bodies – our face. And they do crop up at the most inappropriate times. But that’s not all. Acne sometimes ruins self-confidence and self-esteem as well, thus affecting our personality. We like to go out there, socialize as much as possible during the teen years. 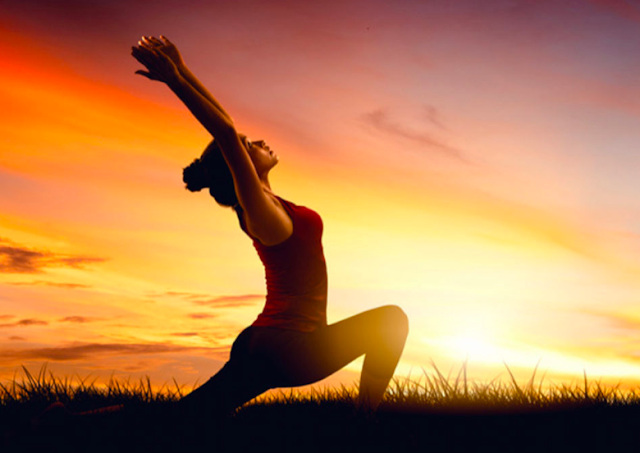 We are at a heightened state of self-awareness too at this phase of our lives. We want to look good. But these acne pimples ruin everything. They are an eye sore. We want to hide and not come out and meet our friends till the pimples are gone. But they come back again. So it is really essential to treat acne quickly and effectively. 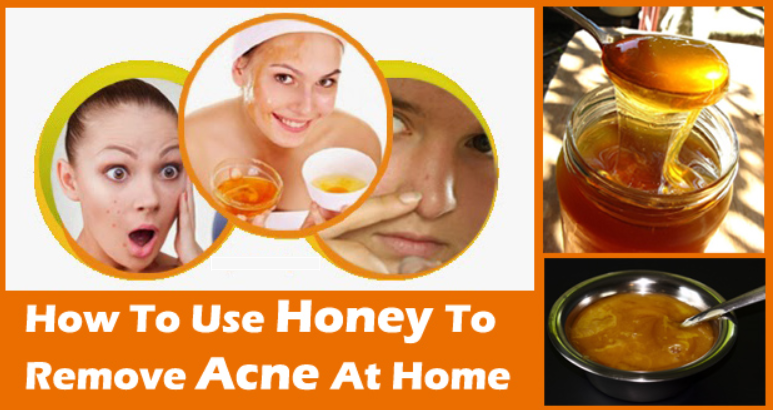 Honey to Treat Acne – Does it really Work? At first thought it might seem odd to some people that honey for acne could actually work. You can’t really be blamed if you have similar thoughts. After all, we have tried so many conventional medical cures and home remedies, and failed. But think again! Honey seems to have everything that can finally rid you of those blackheads and whiteheads, and the agony of having to carry those pimples and scars.